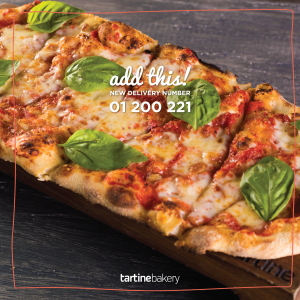 For all your delivery orders, you can now call us on 01 200 221 ! 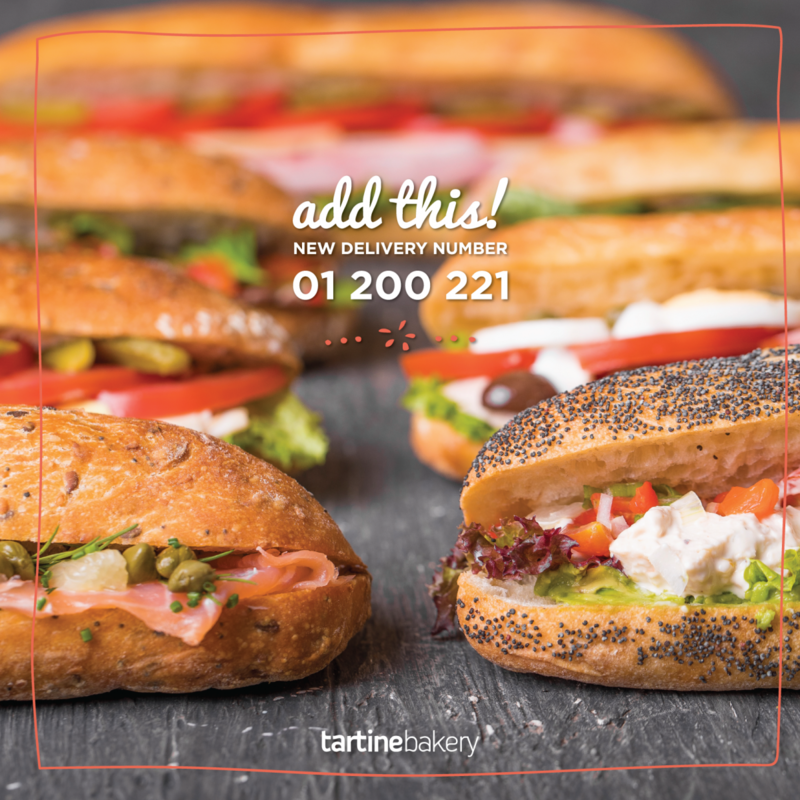 We deliver daily till 11PM to Dbayeh, Ashrafieh, Hamra, Hazmieh, and their surroundings! We also now delivery hot pizzas and fries!